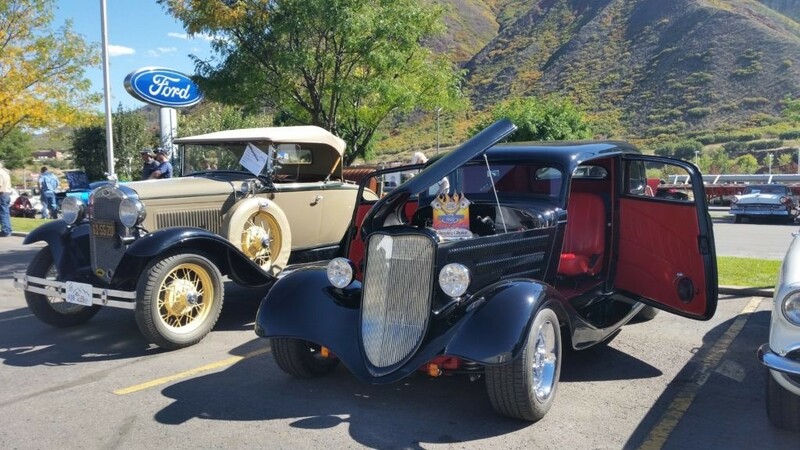 Every year, we at Glenwood Springs Ford celebrate the rich history of Ford vehicles by hosting the Classic Car Show, and we’d like to invite you to participate — whether you’re a collector or looking for some fun to be had on a Saturday. 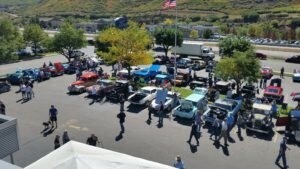 The 2017 Classic Car Show is taking place on September 16th, 2017 and promises a good time for everyone in attendance. out more below, and then make sure to mark your calendars to spend a day at Glenwood Springs Ford! While we’ll still have our vast new inventory and used inventory on our lot, we’ll also be featuring some incredible models from decades past. Come and see how classic favorites like the Ford Mustang have evolved over the years! You can enter your own classic cars into our contest with various categories for awards, or join us for lunch. We’ll free hot dogs, ice cream, soda and more. We’ll have live music by Already Gone, so bring the family to explore a rich piece of history that’s evolved into the exciting models we have to offer you today! 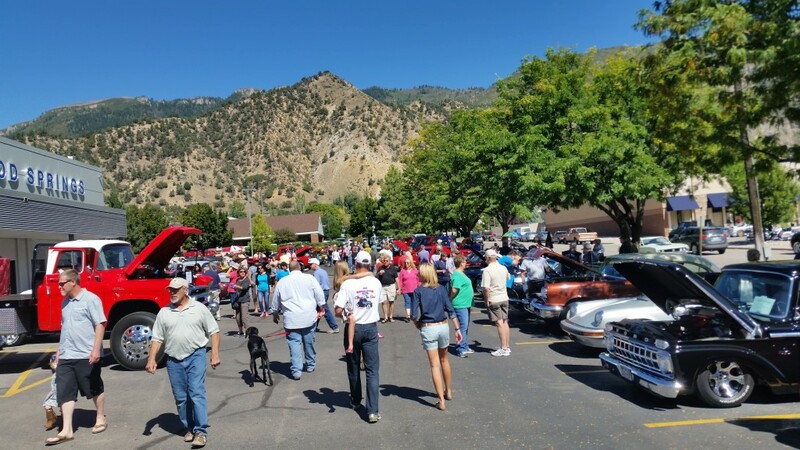 We believe in bringing community together at Glenwood Springs Ford, and our 2017 Classic Car Show will benefit a local charity that we believe in. Proceeds will go toward the Equine-Assisted Learning and Therapy Center Wind Walkers. So when you enter our contest, you’ll not only be having a good time, but helping out those in need right here in Colorado! You don’t have to buy a new car to help out, just come down and participate in all of the fun activities that we have planned for you this fall! 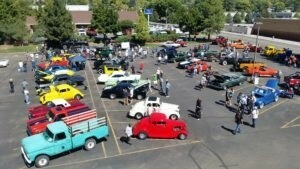 You don’t have to wait for the Classic Car Show in September to visit our dealership. You can come down and explore our inventory of the newest Ford vehicles as well as pre-owned cars and trucks. We’re located at 55 Storm King Rd in Glenwood Springs. To make an appointment with a sales specialist and see how we treat you with the ultimate customer experience, give us a call at 970-945-2317. You can also leave a message online with any questions, and we’ll be in touch!